You can check out the original post on PC's Facebook page - in the meantime, here are the memes she picked as her favs! 1. The one with the pyramids - by AIB! 2. Remember Lara Croft Tomb Raider, everyone? 3. 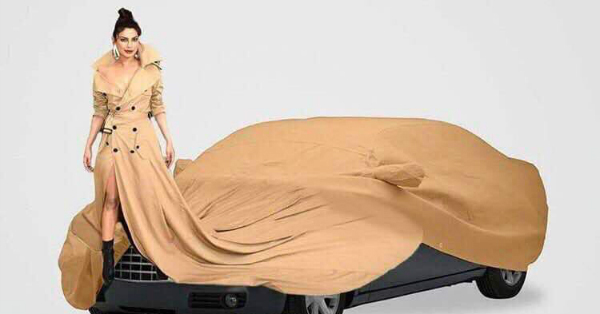 New kind of car ad, anyone? 5. We have to agree with PC - this one is pretty darned funny! 6. This one's pretty nuts, won't you say? We LOVE that PC totally owned the 'how to deal with memes' game. Way to go, girl! We love you!